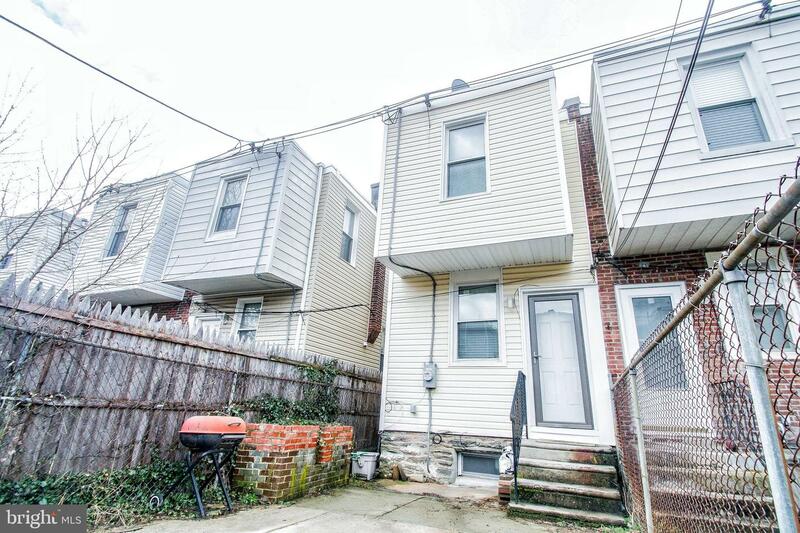 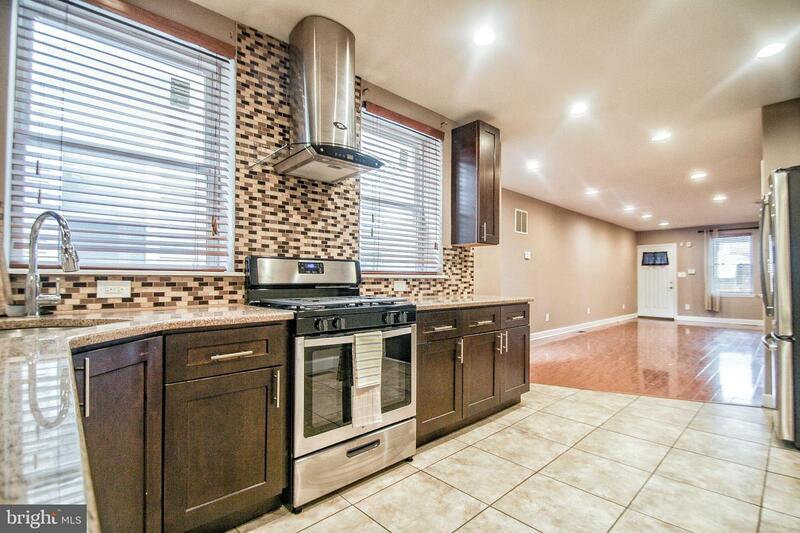 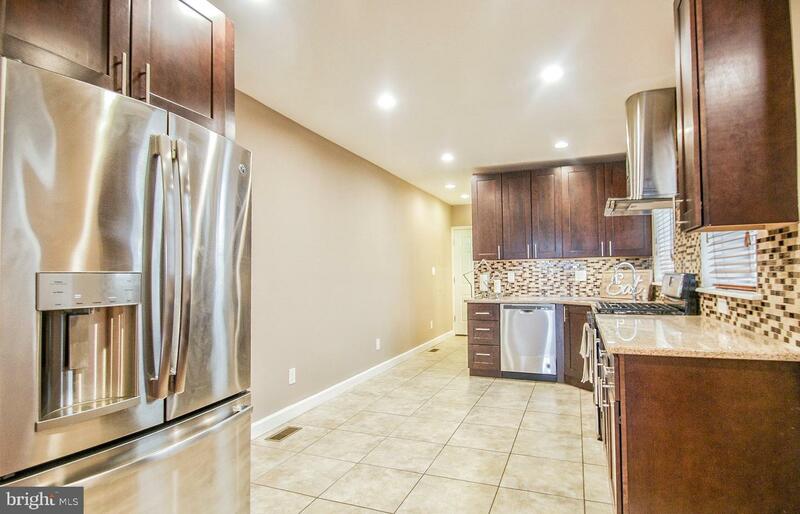 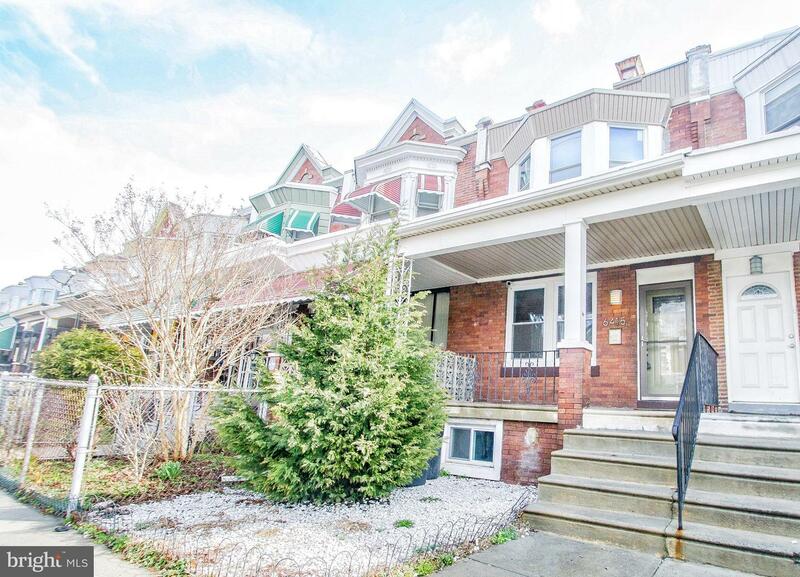 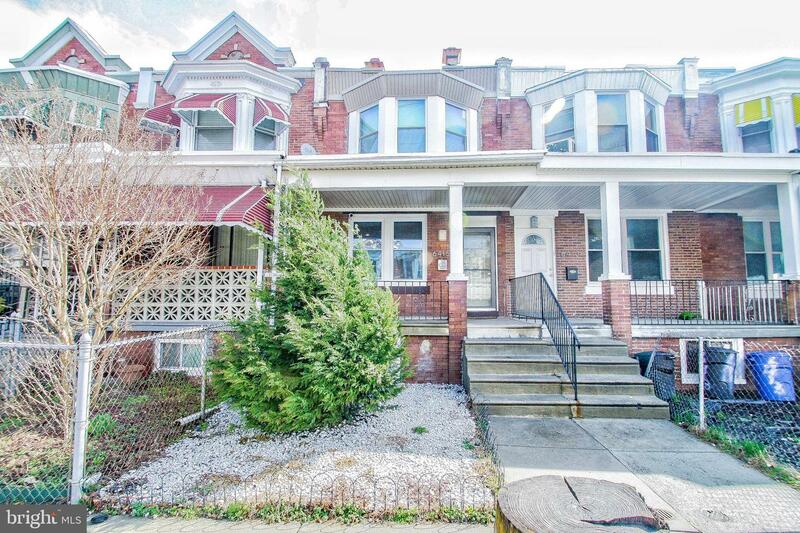 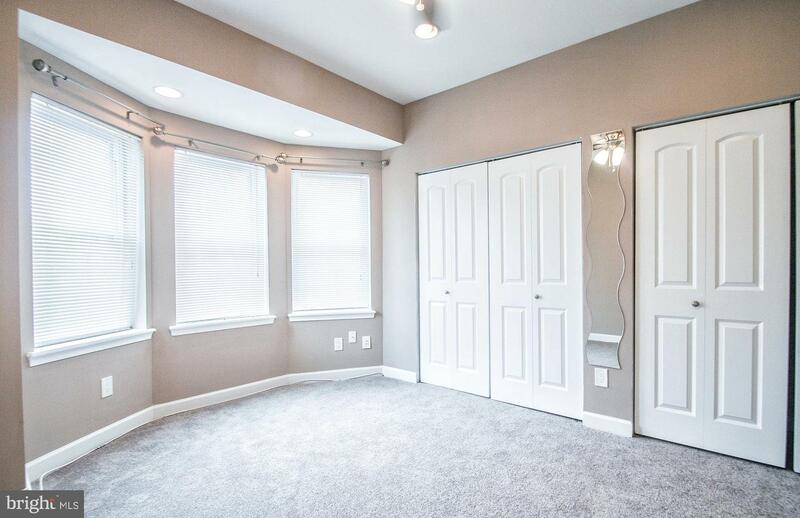 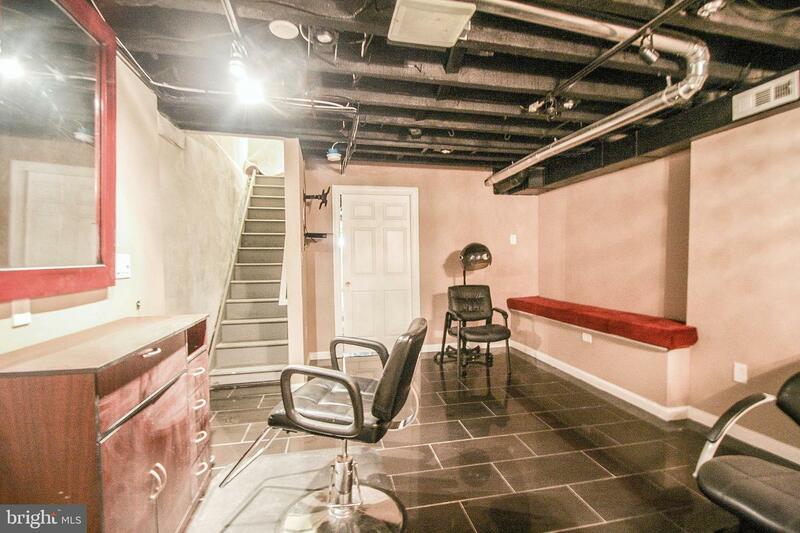 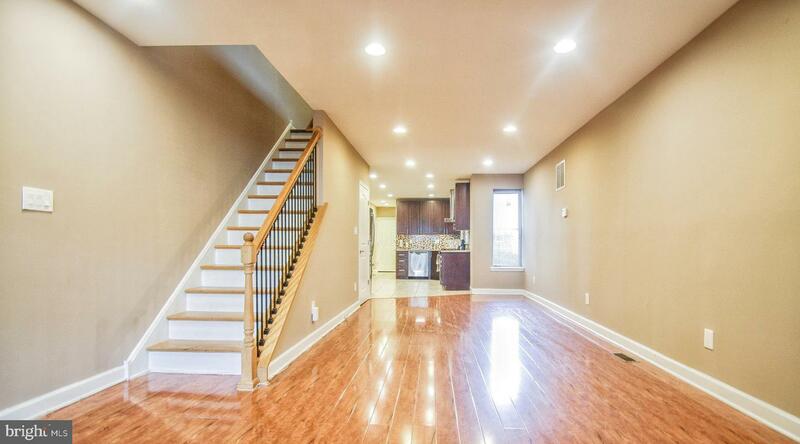 Here is your chance to become the proud new owner of this lovely gem in West oak Lane. 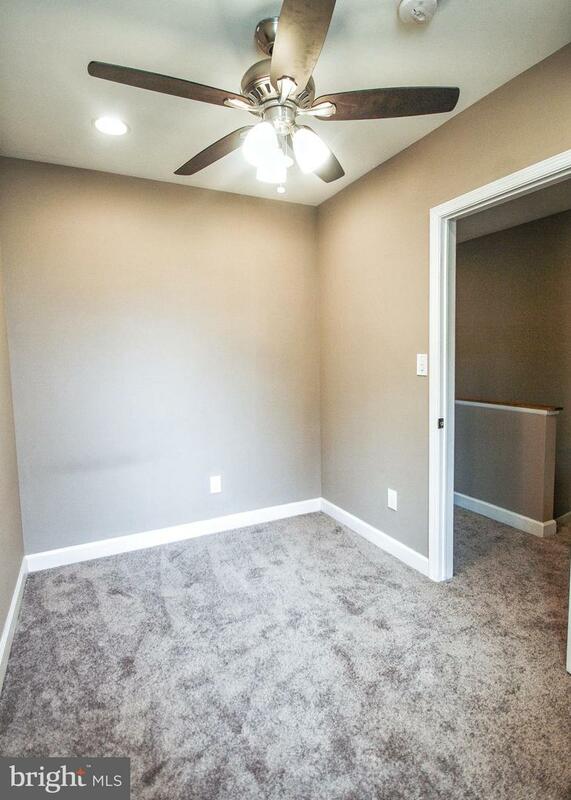 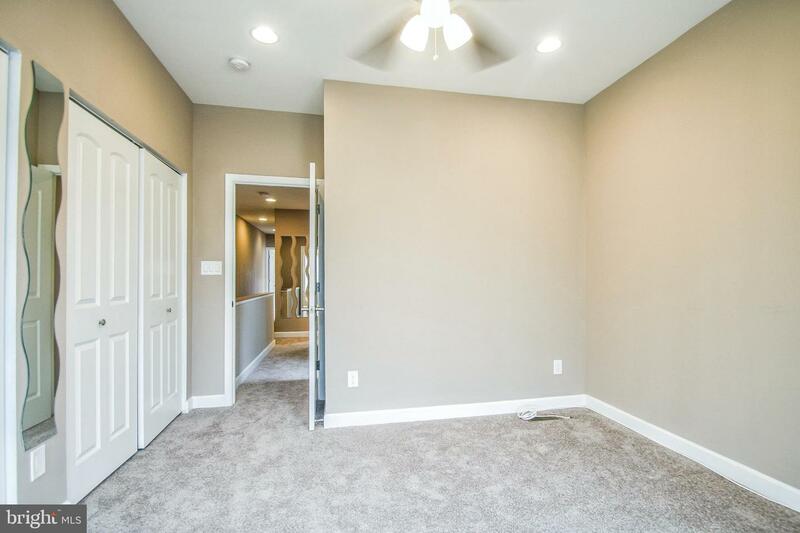 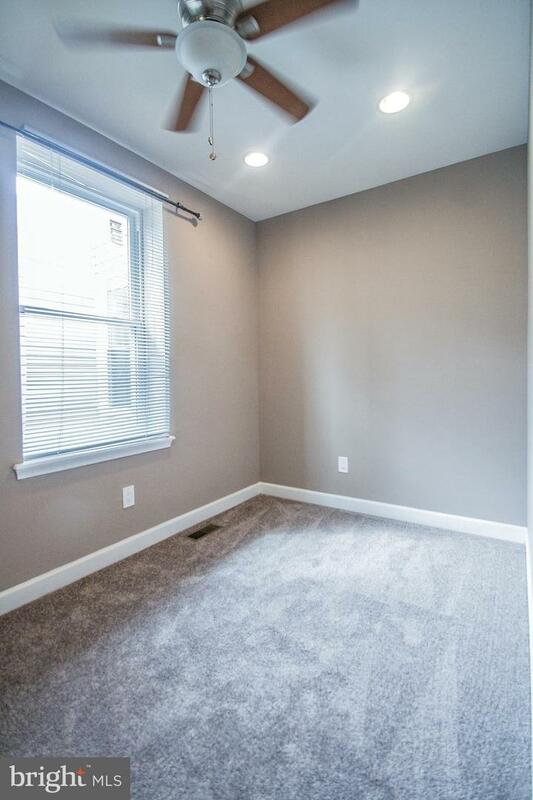 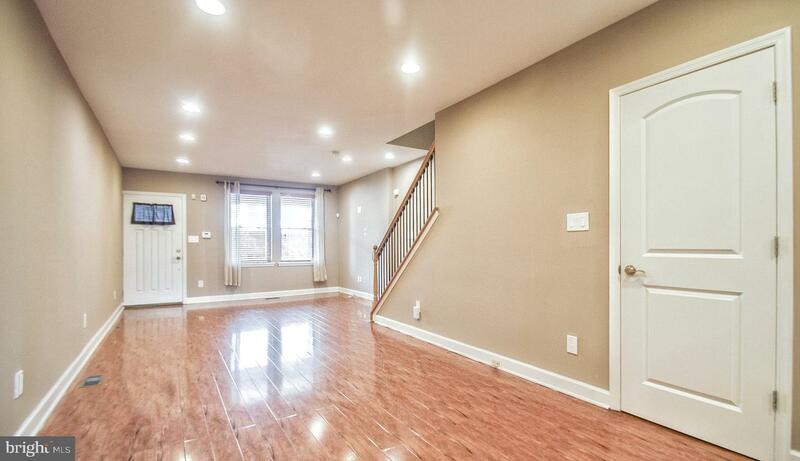 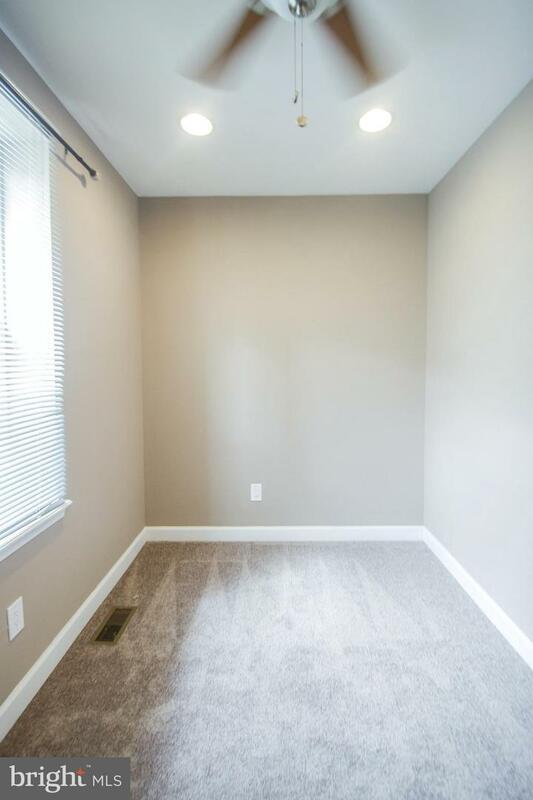 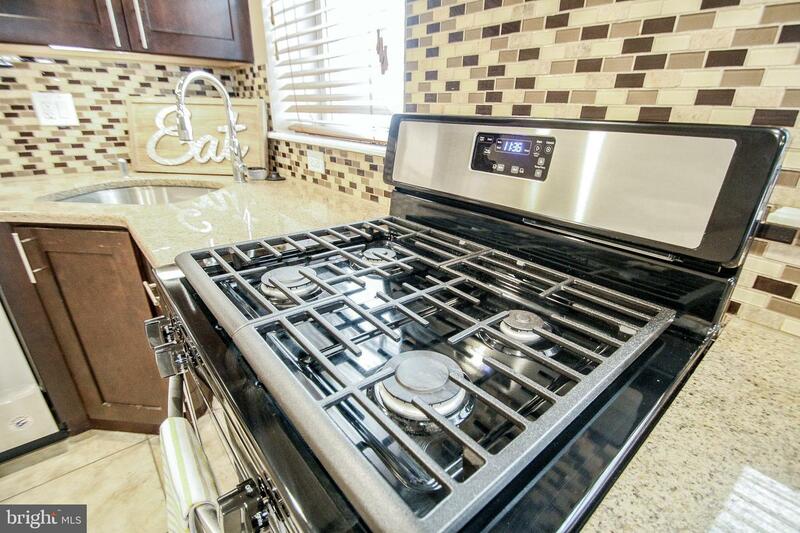 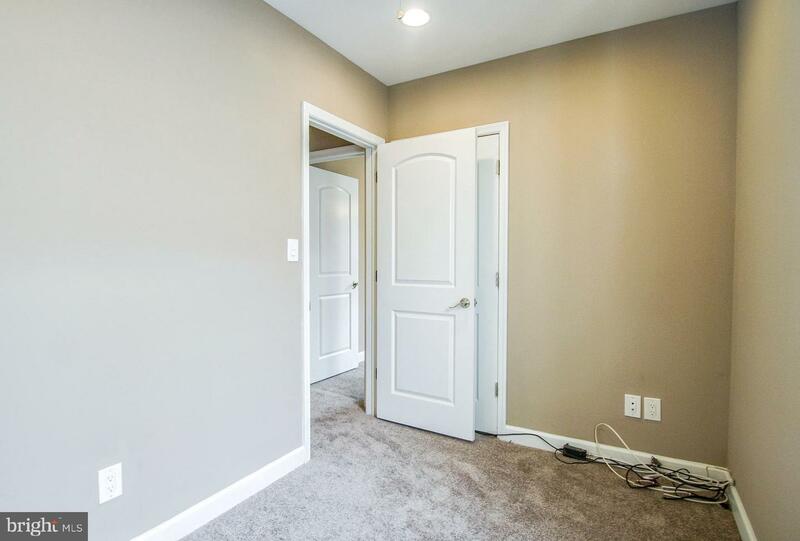 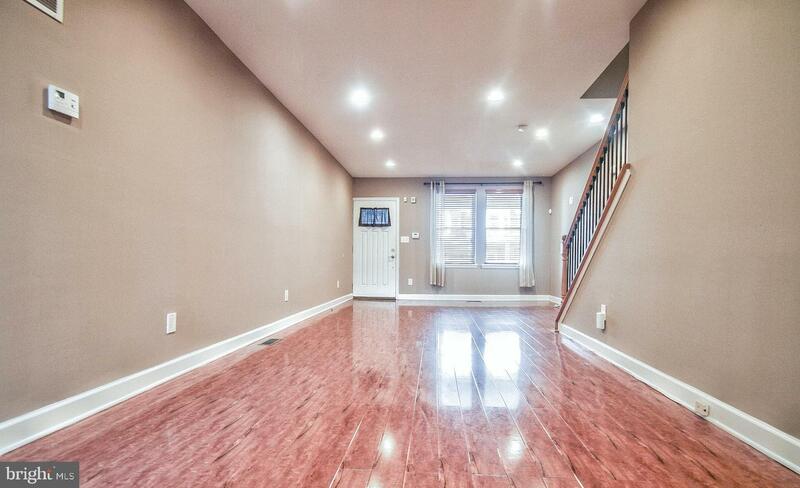 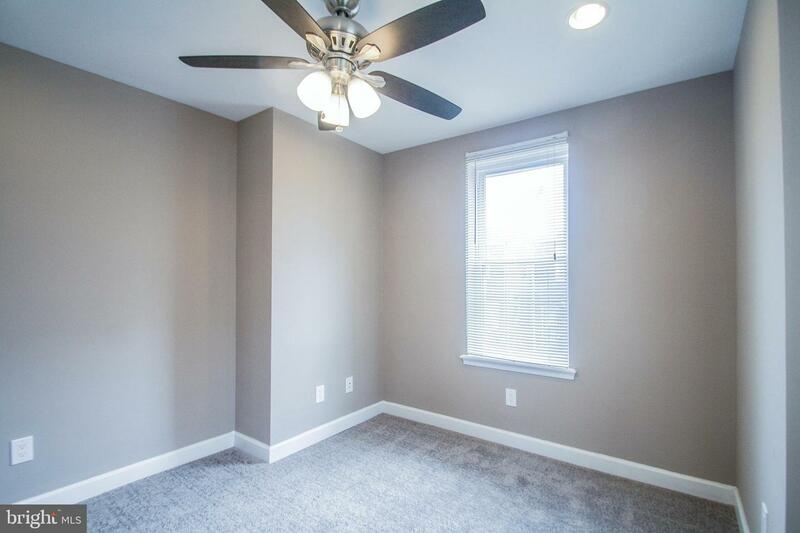 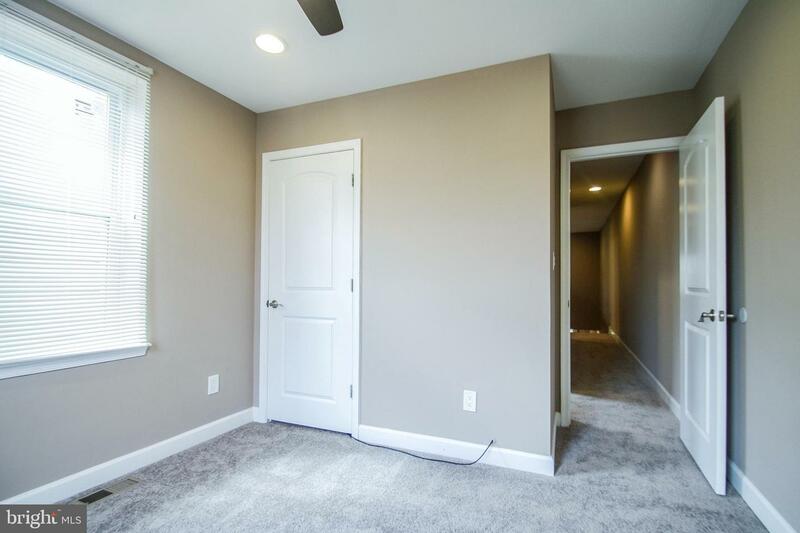 This home offers a straight through floor plan with granite counters, and stainless steel kitchen appliances, first floor laundry room, and half bathroom, 4 nice sized bedrooms with ceiling fans, 1.5 bathrooms, and a partially finished basement. 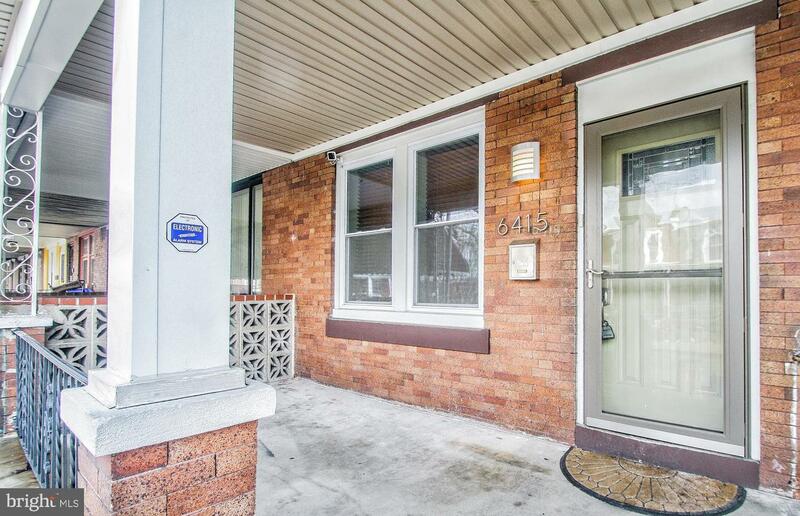 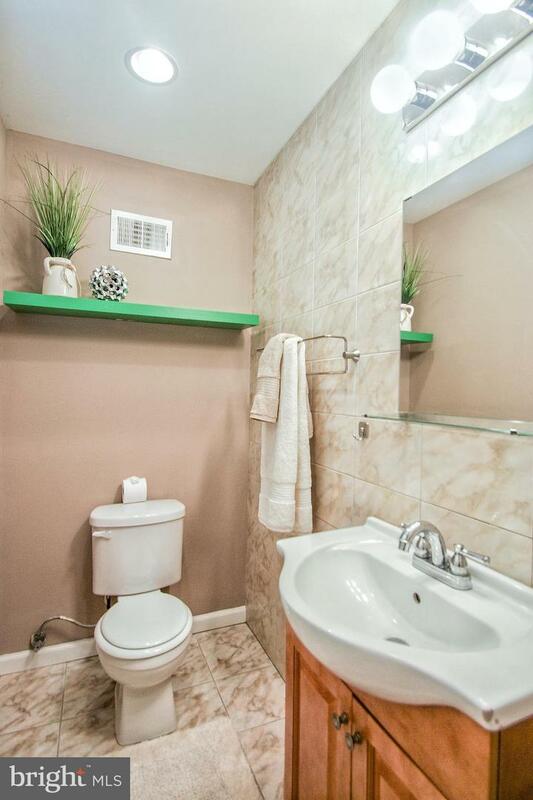 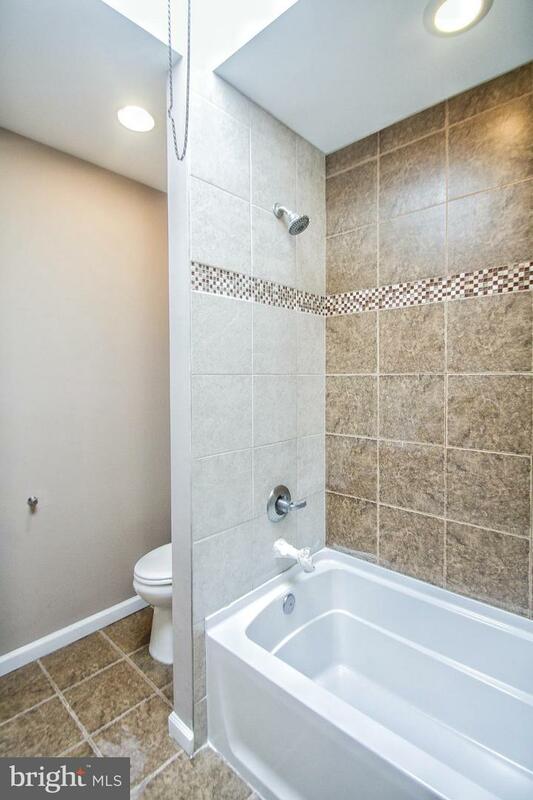 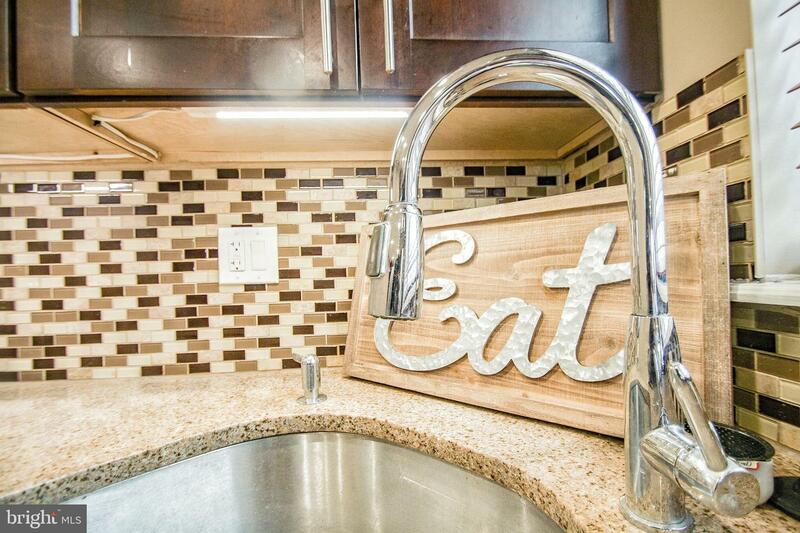 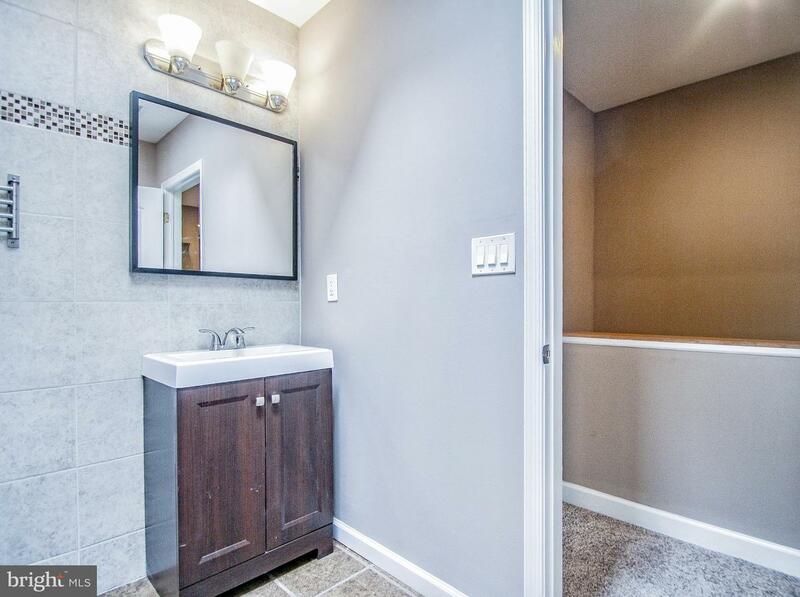 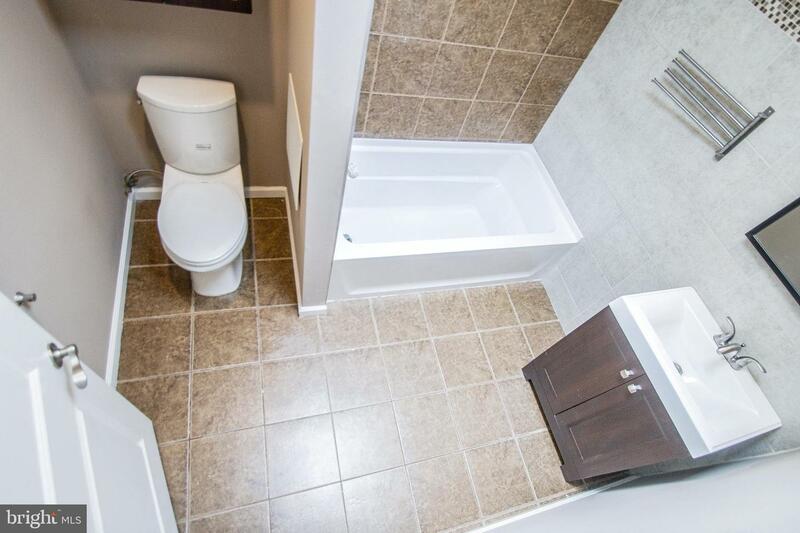 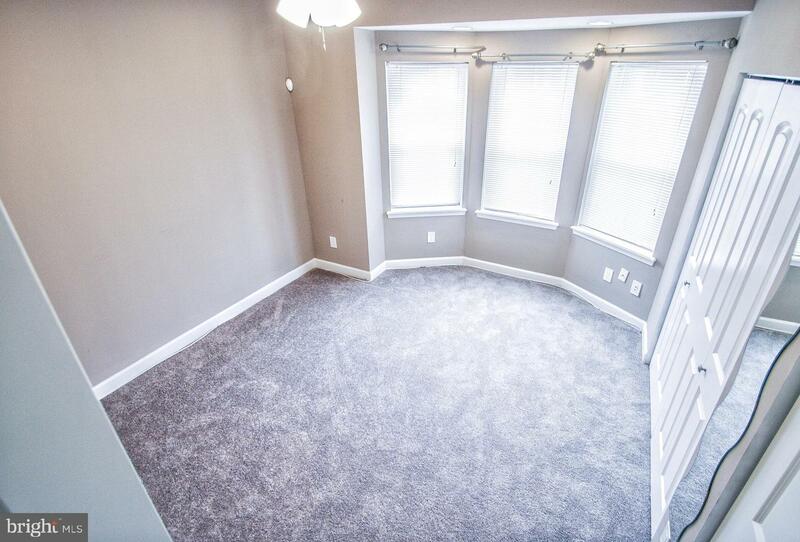 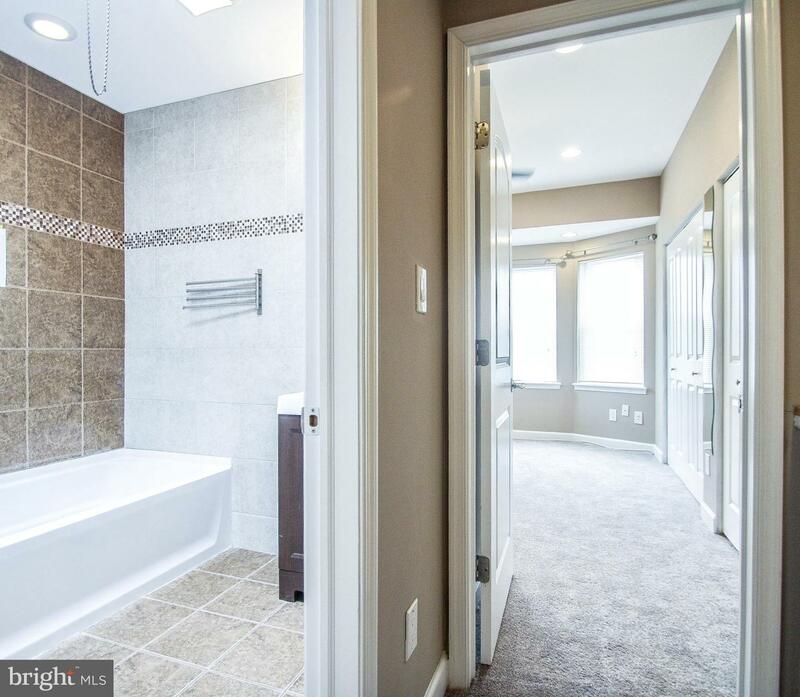 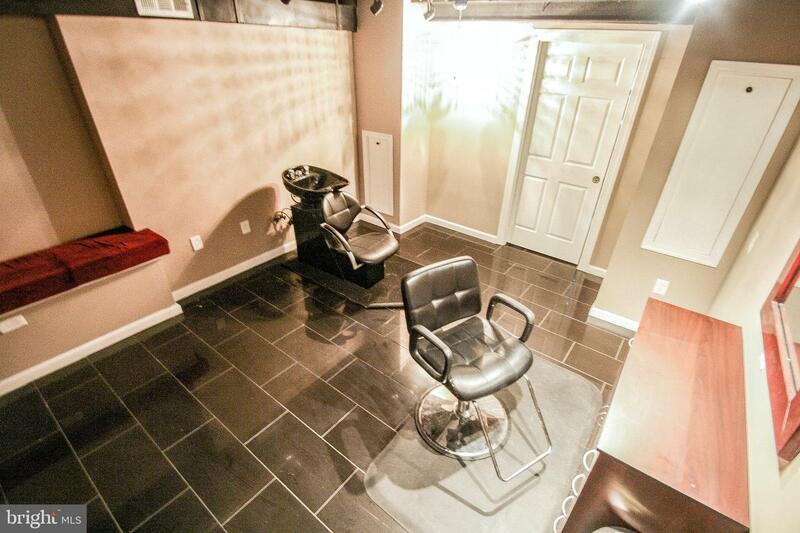 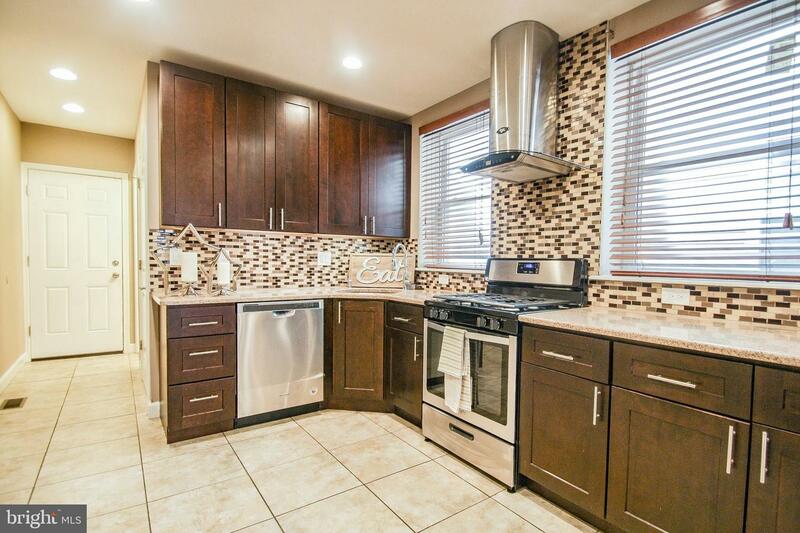 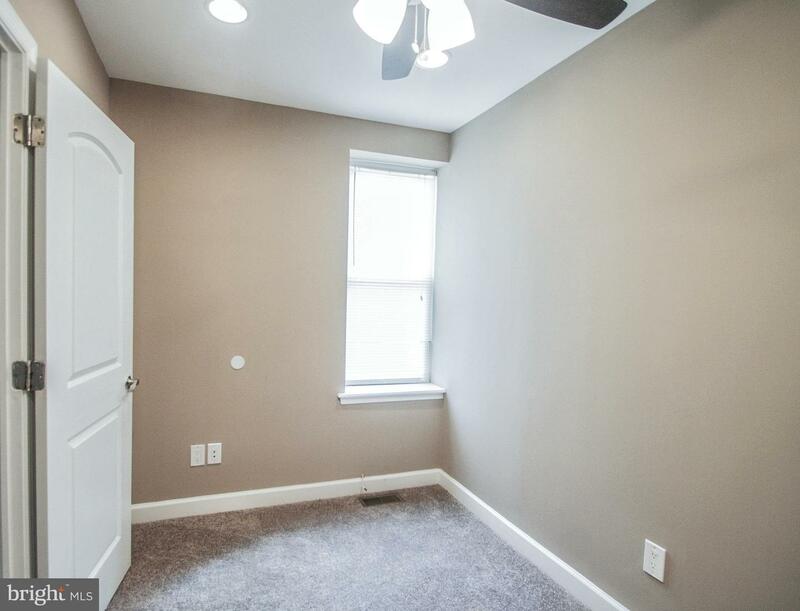 It is located in close proximity to schools, shopping, and transportation. 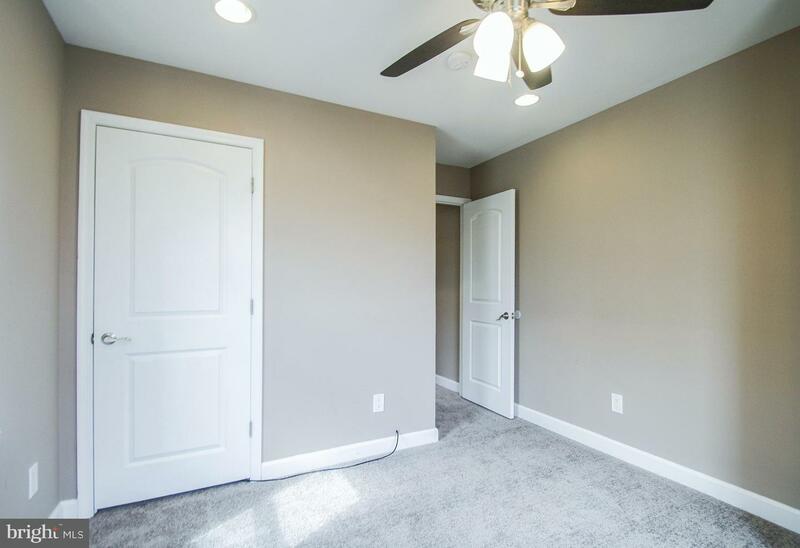 The property has been freshly painted, with new carpets installed on the second floor and the bathroom tub newly reglazed.